The folks at Maldon have a lot to smile about. 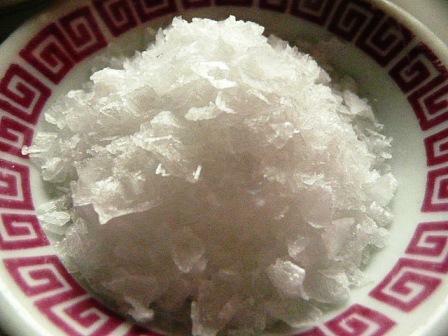 Their sea salt was singled out as the best by Jamie Oliver, Angela Hartnett, Rowley Leigh and Sally Clarke in last week’s Guardian article Kitchen Confidential: inside the chefs’ larders, and was the most mentioned item by miles. Pretty good salt, then. 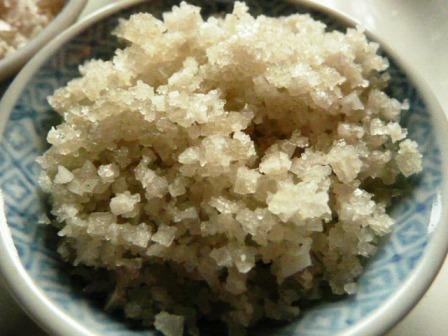 The fragile, friable beauty of the pristine flakes of salt has really turned my head for finishing a dish, although for cooking I remain loyal to the grimy Guérande sel gris: it comes by the kilo so I get to throw it around with gay abandon – and it’s full of briney flavour. Nevertheless, in place of two gauche grinders, a bowl of virginal white crystals and a black pepper lingam-alike now stand duty on our dining table. Excuse the salacity but the sensuality of a pinch of Maldon salt flakes scattered over flatbreads before, and socca after, baking – or strewn across a raw tomato salad – can’t be beat. Lovely stuff. How could anyone improve on that? 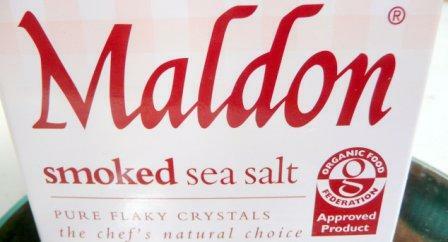 Well, here’s how: adding smoked salt to the repertoire, which is exactly what Maldon’s gone and done. Very clever; and it’s my kind of oaky – smoky! The fragrance explodes the moment it’s opened and I can’t wait to strew it over baked savouries for a wood-oven flavour, and use it in bread doughs for the same. With the same flaky delicacy, an oaky hint and a caramel tint it’s going to be fantastic. Sorry Mostafa – I have no idea! 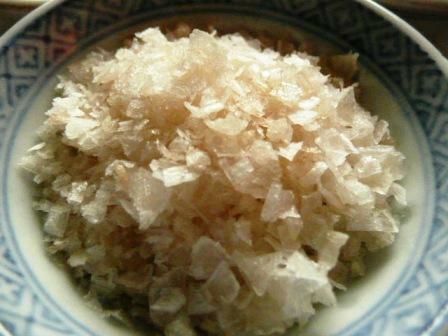 How about producing smoked salt locally?